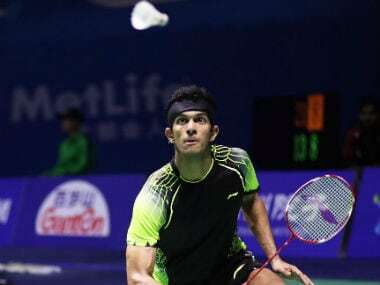 Ajay Jayaram had to settle for yet another second-placed finish at a major BWF tournament after losing in the finals of the Vietnam Open to Shesar Hiren Rhustavito of Indonesia. 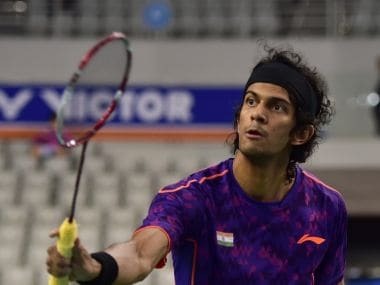 India's Ajay Jayaram stood a step away from his first title of the season as he made it to the finals of the Vietnam Open after defeating Japan's Yu Igarashi in straight games on Saturday. Commonwealth Games bronze medallist RMV Gurusaidutt and 2017 Syed Modi Grand Prix Gold winner Sameer Verma entered the quarter-finals of the Swiss Open World Super 300 tournament after registering contrasting wins in men's singles on Thursday.